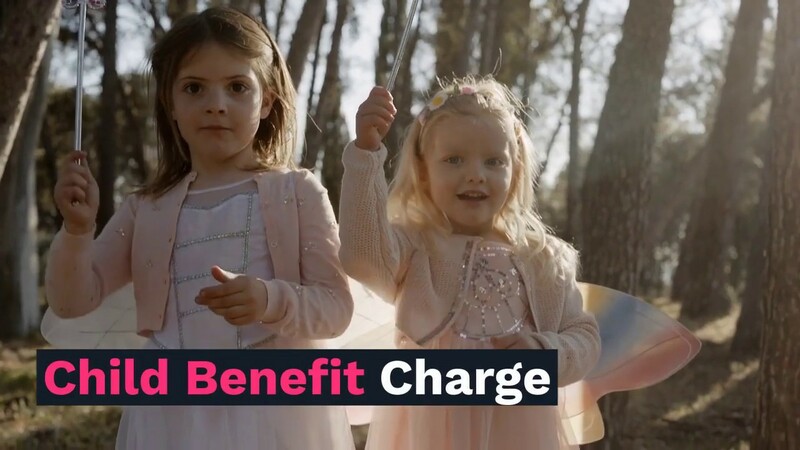 The receipt of Child Benefit can result in a tax bill. This potential bill brings the Child Benefit into the scope of self assessment. 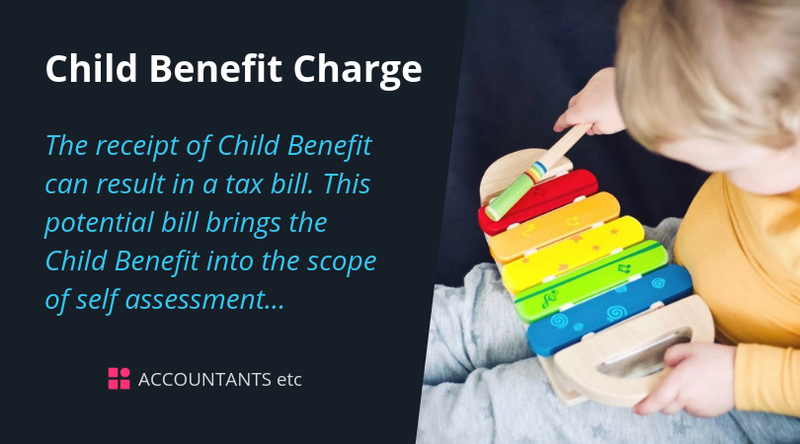 The High Income Child Benefit charge is payable by a taxpayer who has 'adjusted net income' (explained later) in excess of £50,000 where either they or their partner, if they have one, are in receipt of Child Benefit. Where there is a partner and both partners have adjusted net income in excess of £50,000 the charge only applies to the partner with the higher income. Nicola, who receives Child Benefit, is employed as a teacher and earns £52,000 a year. Her husband Alan is a self-employed solicitor and his accounting year end is 31 March. He is late in submitting his books and records to his accountant for the year ended 31 March 2018. His results for that year will form his taxable profit for 2017/18. Nicola and Alan do not have any other income other than their earned income but his profits are generally in excess of £60,000. On this basis Nicola assumes that Alan will be liable for the charge. The Child Benefit for two children amounts to £1,788 per annum. The taxpayer’s adjusted net income is £55,000. The income tax charge will be £894. This is calculated as £1,788 x 50% (£55,000 - £50,000 = £5,000/£100 x 1%). HMRC have issued some guidance on the charge and the options available which can be found at www.gov.uk/child-benefit-tax-charge. This should be essential reading for many families. If you are unsure about anything to do with this charge or would like to discuss the matter further including how we might be able to minimise the tax charge which may apply to your family, please do not hesitate to contact us.